I've been getting LOTS of newborn baby questions recently, so whether your baby is four or fourteen weeks I've got some great tips below to help pave the way. Plus, I recommend one of my favorite parenting podcast episodes (hint: it'll help you balance that tricky screen time tightrope), advice on being a mindful parent, a visit to Mr. Rogers' neighborhood to brush up on our "Freddish," and a tip (and a discount!) to an amazing clothing site for expecting and new moms! 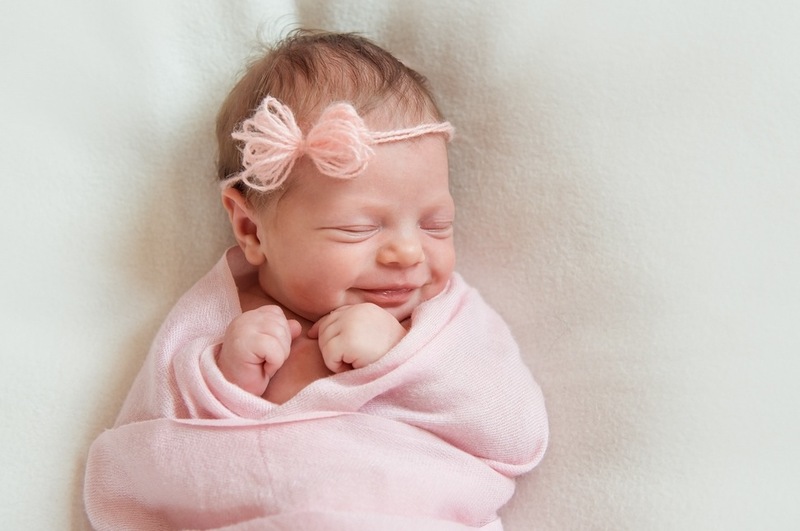 Swaddling, feeding, and sleeping, oh my! Being a parent to a newborn often feels exhilarating, emotional and exhausting...all at the same time. I've shared a lot of newborn baby tips over the years, and with this week's post I thought I would spread the love. The most important thing to remember about any baby tip is it has to work for your family. They're never one-size-fits-all. What works for my family might not necessarily work for yours - that's the beauty (and pain) of parenting. So take these tips as a starting point, but continue to experiment to find what works best for your troop. And if you have additional newborn or older baby questions, I've got ya - go here to schedule a FREE 15-minute call with me and we can chat about it! Ever wonder how much is too much when it comes to your kiddos and screen time? Or think about how to integrate the digital world into our daily lives without constantly staring at screens? Author Anya Kamenetz wrote one of my favorite books, The Art of Screen Time (you should add it to your bookshelf), and also recently appeared on an episode the Tilt parenting podcast. She breaks down "how your family can balance digital media and real life" and offers a handy guide to dealing with screen time. I work on being a mindful parent every single day - it takes practice and an understanding that you'll never be perfect. This great Motherly article reminds us that "being a mindful parent means that you pay attention to what you're feeling. It does not mean you will not get angry or upset. Of course you will feel negative emotions, but acting on them mindlessly is what compromises our parenting." I feel more mindful just from writing that sentence. We live in a world of endless information, instant opinions and unsolicited advice. But it's often the simplest of messages (and messengers) that endure - enter Mr. Rogers. Did you know there's a language called "Freddish" based on Mr. Rogers' unique way of communicating to kiddos? This fantastic Medium article reminds us why Freddish works. Now, I'm off to brush up on my skills - after all, those songs are catchy! I know I'm speaking for the group when I say that sometimes maternity wear can leave us feeling a bit...underwhelmed and uninspired. If you don't know about it already, you've got to check out Hatch. Their clothes are for before, during and after pregnancy. What more could a new mommy want? They more than deliver on their promise of designing clothes that feel effortless, fun, unique and special. You can even get 10% off your first order with just your email. Happy shopping!